This Art Nouveau period text type is very well suited for headlines. It is beautiful and easily readable with that special 1920's touch. It comes with a selection of special characters to cover languages like German, French, and Swedish too. 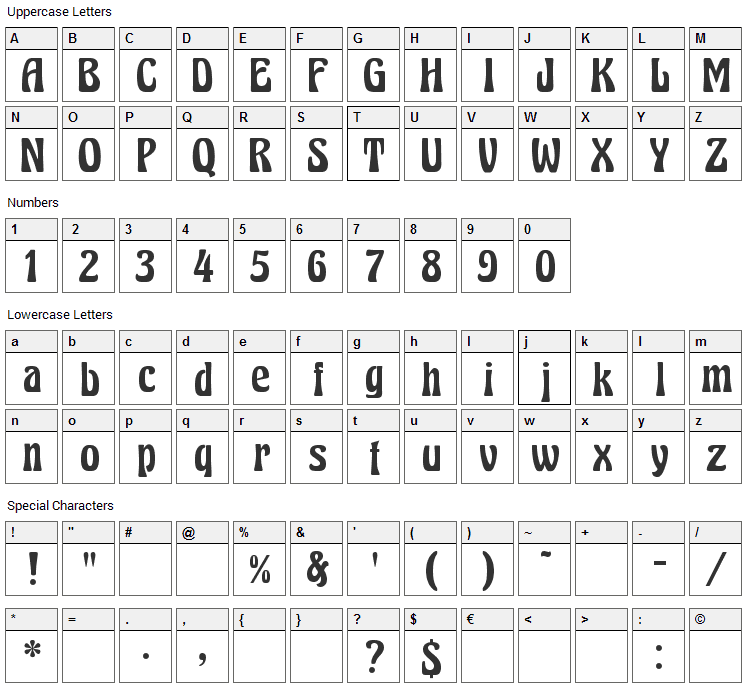 The font is public domain, free for all uses, commercial and private. 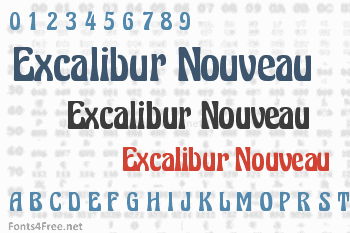 Excalibur Nouveau font contains 182 defined characters and 123 unique glyphs. 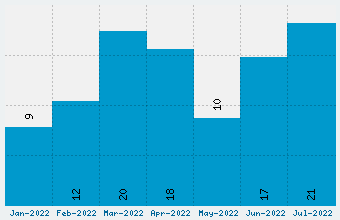 The font contains characters from the following unicode character ranges: Basic Latin (93), Latin-1 Supplement (66), Latin Extended-A (4), Spacing Modifier Letters (3), General Punctuation (10), Currency Symbols (1), Letterlike Symbols (1), Mathematical Operators (1).